Christian resources for your marriage, all free online at Crosswalk.com! Find Christian based information on situations that arise in any relationship between husband and wife. 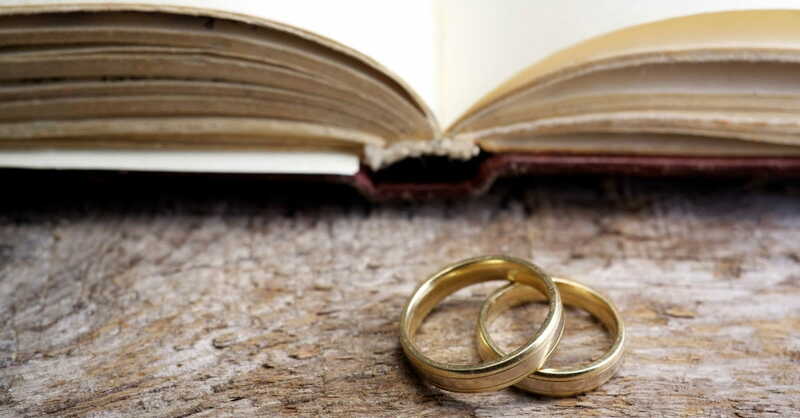 Learn about how we should treat our spouses according to the word of the Holy Bible. Other helpful resource topics include: Christian singles, parenting, homeschool, finances and debt.